In studying customers’ load and generation characteristics and exploring propositions for flexibility, we have delivered important new learning to benefit customers. The project’s scale has resulted in a rich, statistically robust body of learning generated from trials with real customers on real networks. We monitored the electricity consumption and generation profiles of thousands of domestic and SME customers, both those with and those without low carbon technologies. For selected sub-groups, this also included enhanced monitoring of selected individual appliance usage. In addition, we used surveys and face-to-face research visits to help understand the social dimensions of the customers’ energy practices. These methods were used alongside the analysis of energy consumption data to provide insights into how and why energy use takes particular patterns for groups and individuals. To find out how flexible customers were in their load and generation, we assessed the effectiveness of different kinds of demand side intervention in encouraging trial participants to change the pattern of their electricity usage. Interventions included various new tariffs and demand side response propositions. Our smart washing machine and heat pump trials and the automatic and manual within-premises balancing of PV load were all UK firsts. Despite the difficulties we encountered with trialling new technologies and data collection, the smart technology trials provided valuable findings and highlighted areas for further research. 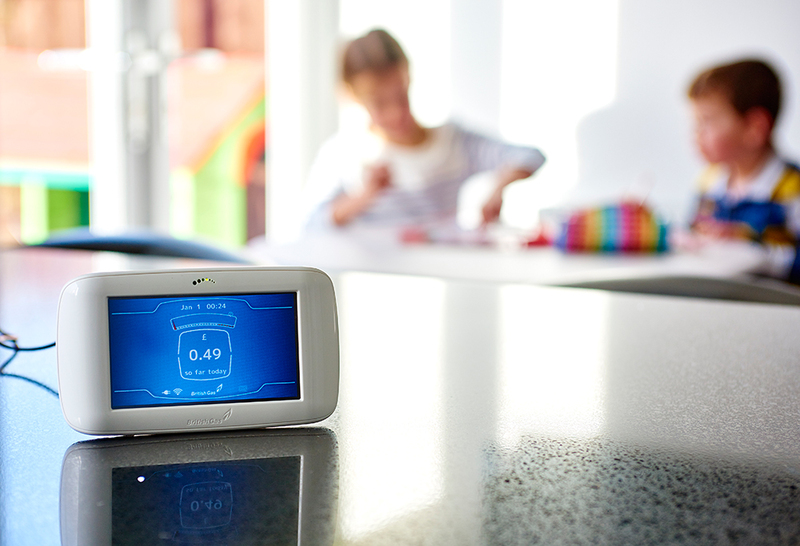 We found that domestic customers showed interest and were willing to accept smart meters. Time of use tariffs also proved popular; the majority of the customers taking part in the trial saved money and used approximately 10% less electricity in the peak period than customers on a regular tariff. Household chores such as laundry and dishwashing were the most commonly used to flex the times of electricity usage. Customers with PV were successful at adjusting their electricity usage to take advantage of their own generation and were arguably the most engaged customers of all. We found that use of electric vehicles or heat pumps can effectively double the domestic load, so there is a strong case for encouraging off-peak EV charging behaviour at an early stage to mitigate the challenge presented by widespread roll out. For heat pumps, technological solutions such as hybrid heat pumps or heat storage could reduce the impact of widespread rollout; more research is needed to understand technical feasibility, environmental performance and consumer acceptance. We now know that domestic DSR propositions can be developed to deliver peak reduction on the days of highest network demand – simpler design can miss the target. Restricted hours and direct control trials revealed some challenges and limitations and needs more development. SMEs demonstrated significant variety in energy practices and were reluctant to flex electricity usage due to concerns about disrupting their business activities, indicating that industry will need to work closely with them to develop appealing propositions.